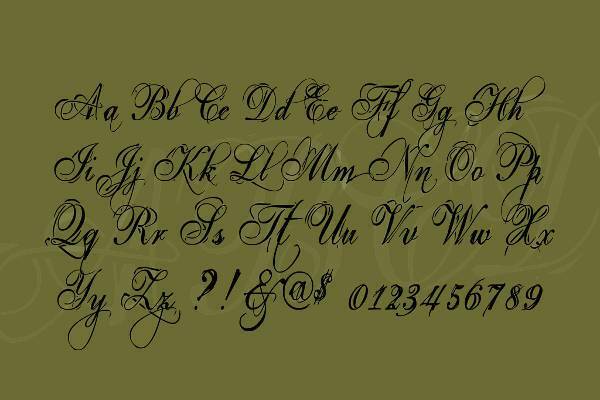 Lettering font types include a wide selection of font designs that is sure to cover your needs for style and elegance. 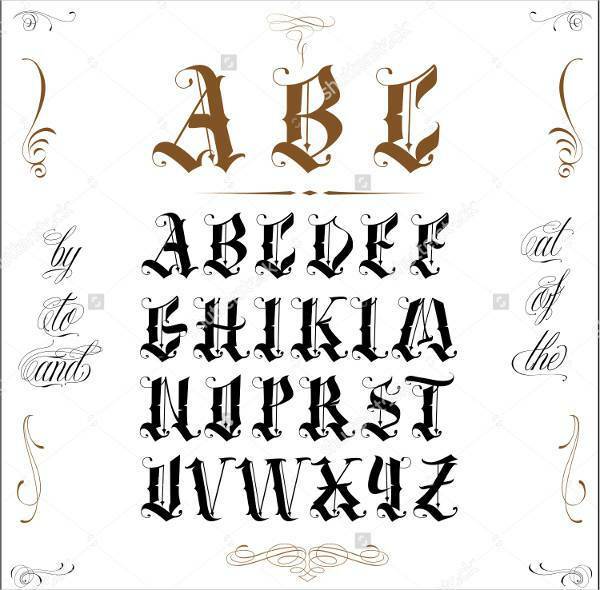 Depending on the nature of your project you can find various designs of lettering to integrate in them in order to create a stunning and completed work. 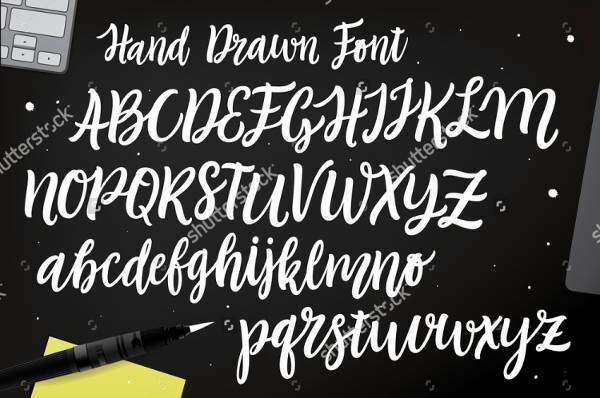 In this post we are going to show you a mix of lettering fonts that will help you find the ones to use in your upcoming projects. Script font designs have a remarkable look that can bring a different style to your projects. They are suitable for posters and brochures giving you the ability to experiment with. 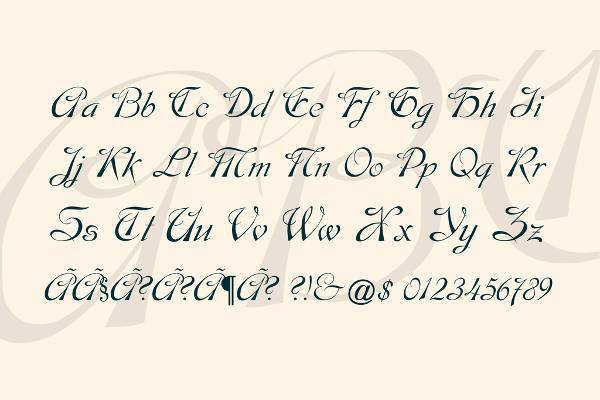 You can find these fonts in a great variety of designs. 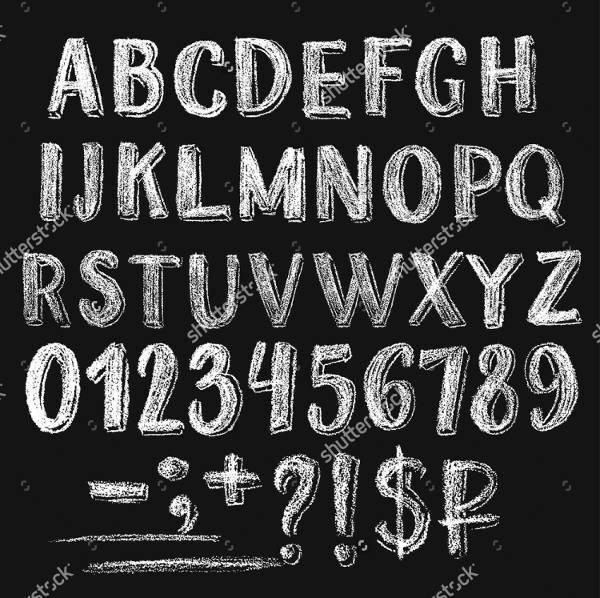 The chalkboard style is suitable for retro, vintage and grunge graphic design projects that need something stunning to show off. 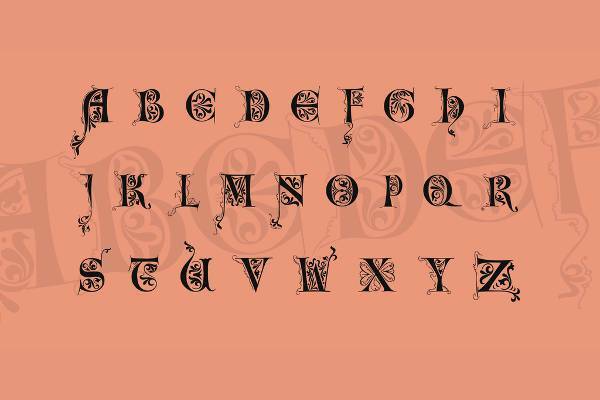 Gothic lettering has a strong design that will draw attention to every project you might work with. You can choose a design that stands out to work as a statement element. 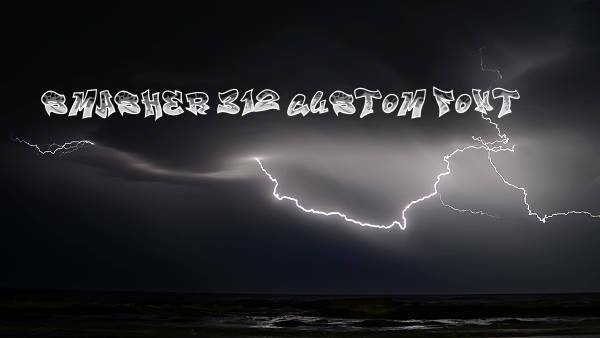 Graffiti fonts have an edgy look that is suitable for projects like posters, flyers and greeting cards. You will find a huge selection of designs in order to add an artistic touch. 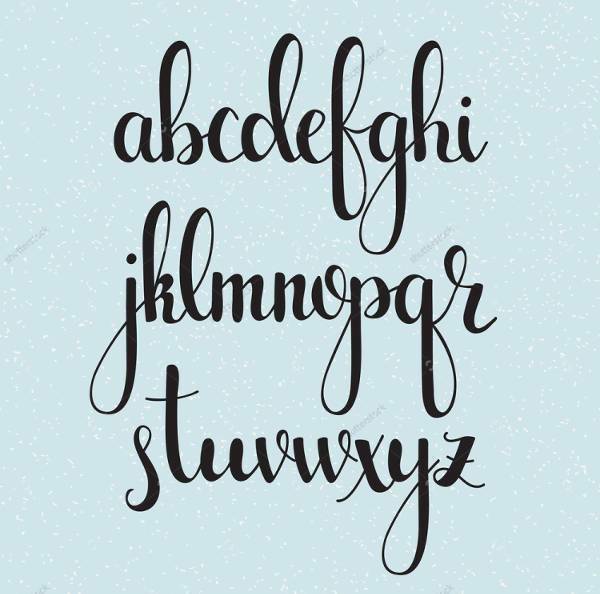 The quality of hand lettering offers a touch of personality to your projects. You will find many different designs to incorporate in your projects with a strong decorative lettering style. 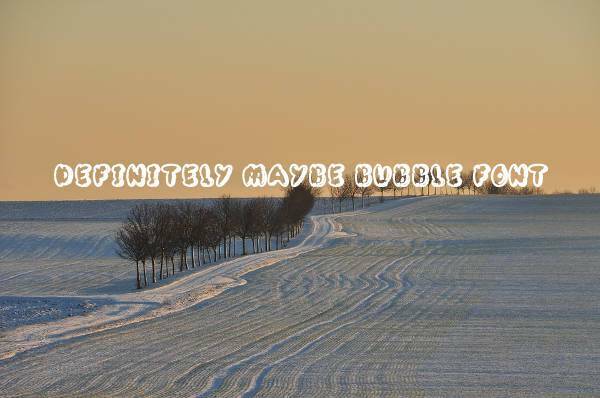 Bubble fonts come in many designs giving a fun fact to your work. They can draw attention easily while you can find them in many styles and effects like the 3D design. 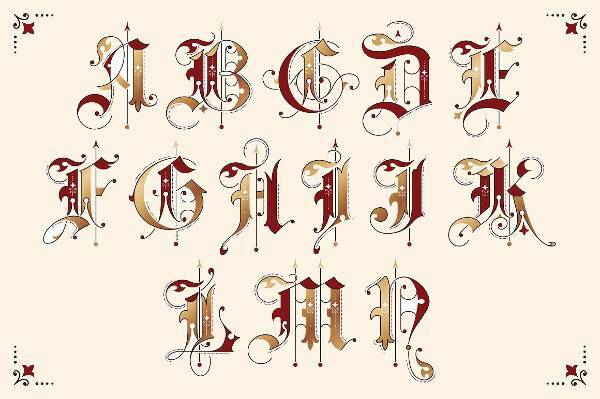 Handwriting fonts are a huge art of the lettering family. You can find spectacular designs to use in everything from newspapers to books and from web sites to business cards in order to add character and elegance. In any case we hope that our designs will help all your endeavors.